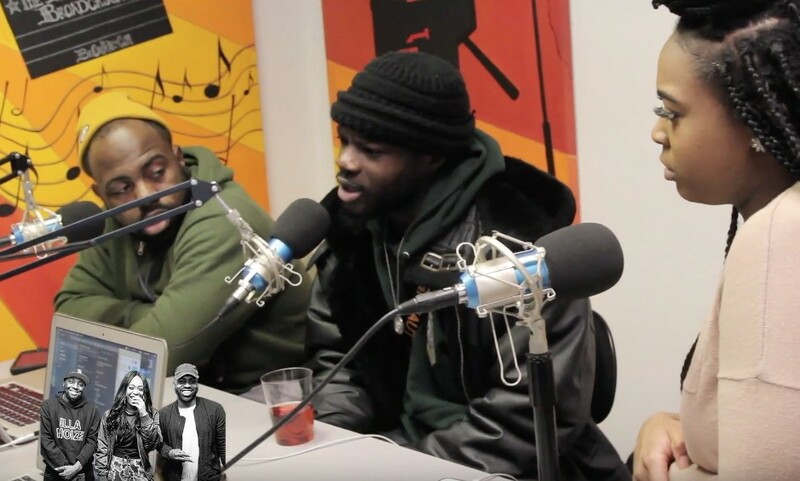 Chicago emcee Femdot recently stopped by illanoize Radio for an awesome new conversation, and when one of the cities dopest new interview platforms connects with one of it’s best new artist you know it’s going to be good. You will find the four of them speaking about everything he has been up to such as his new album Delacreme 2, his EP series he did in the past, his siblings, being inspired by Jay-Z & A Tribe Called Quest, his come up, his recent Lollapalooza performance and tweeting it into existence, his new scholarship charity he started, music streaming, his upcoming headliner at Lincoln Hall and so much more. Check out this brand new interview below and if you like it be sure to subscribe to iLLaNOiZE’s Youtube channel. Get tickets to see Femdot live in Chicago at Lincoln Hall here!